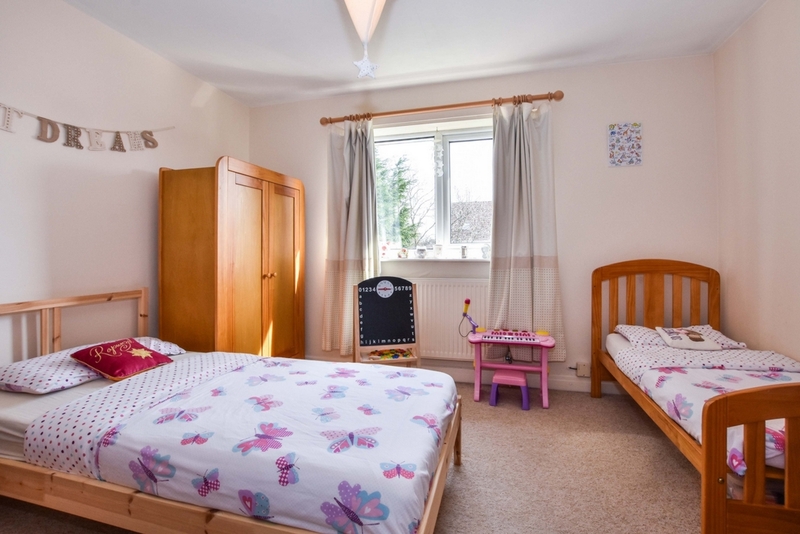 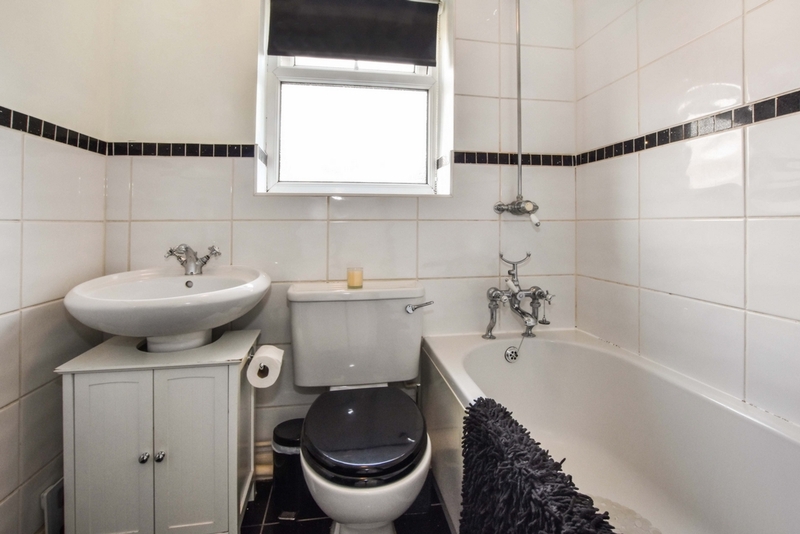 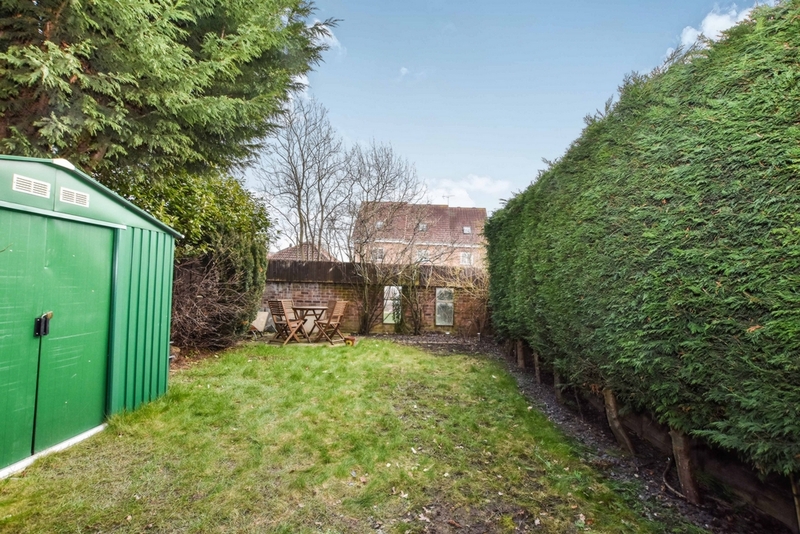 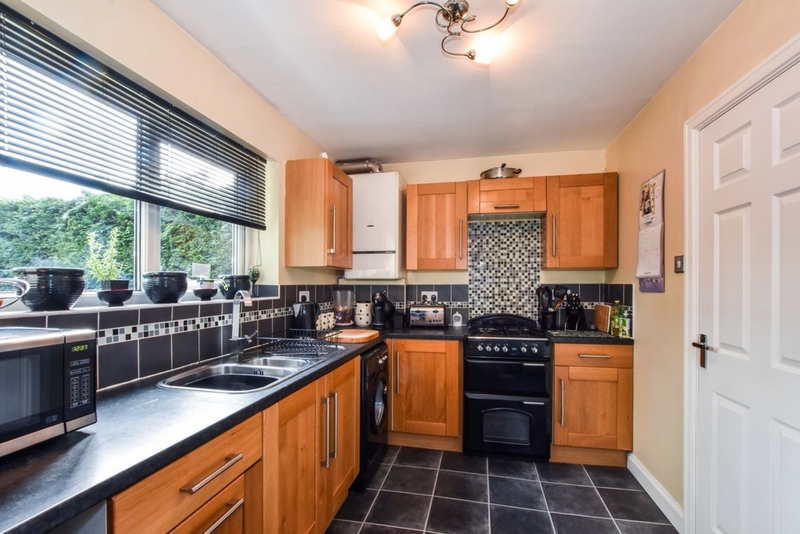 TWO DOUBLE BEDROOMS - ENCLOSED GARDEN - OFF STREET PARKING - CUL-DE-SAC LOCATION. 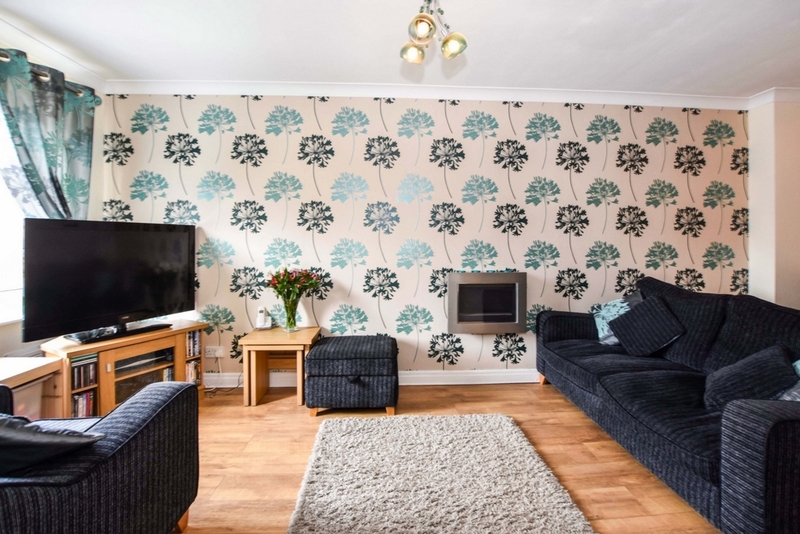 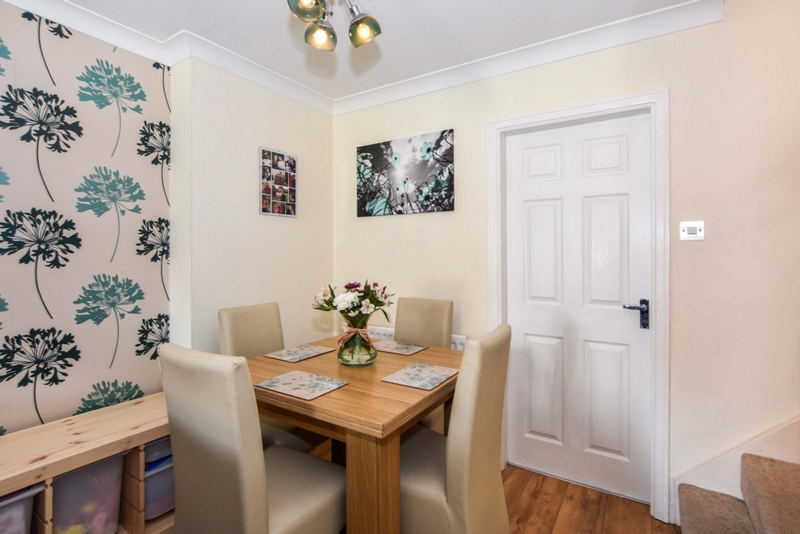 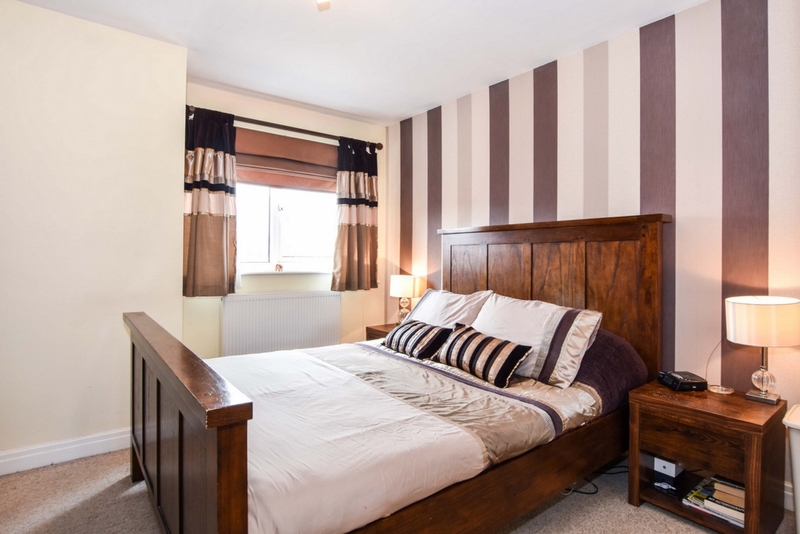 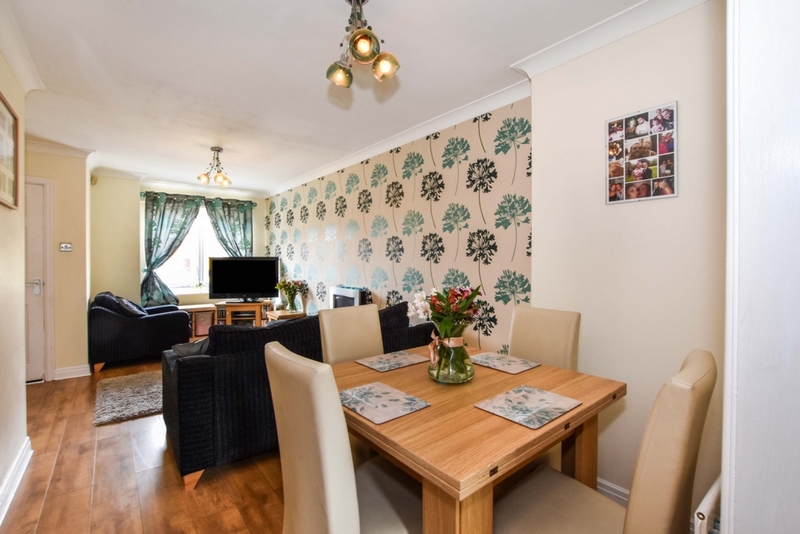 Indigo Greens are delighted to offer to the market this excellent teo double bedroom home set in the quiet cul-de-sac location of Halifax Court to the West side of York in Rawcliffe. 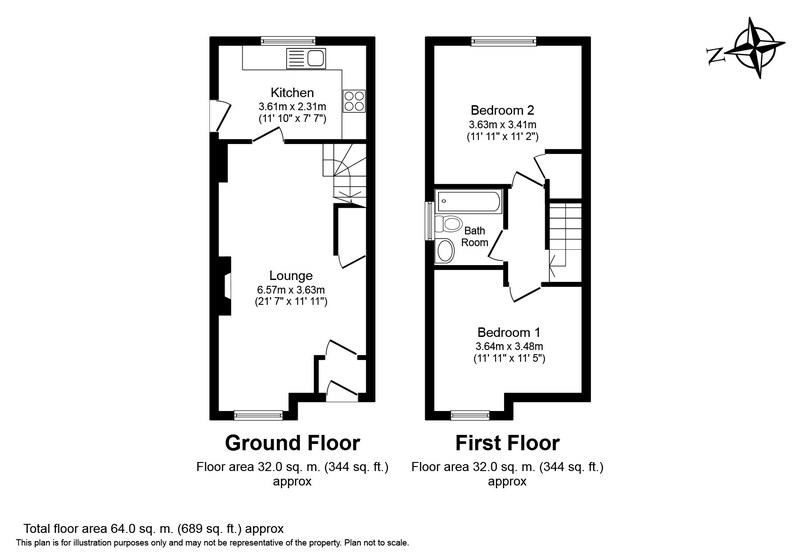 The layout briefly comprises: Entrance Hall, Lounge/Diner with good sized storage cupboard, modern fitted Kitchen, first floor landing, two double Bedrooms and a three piece white Bathroom suite. 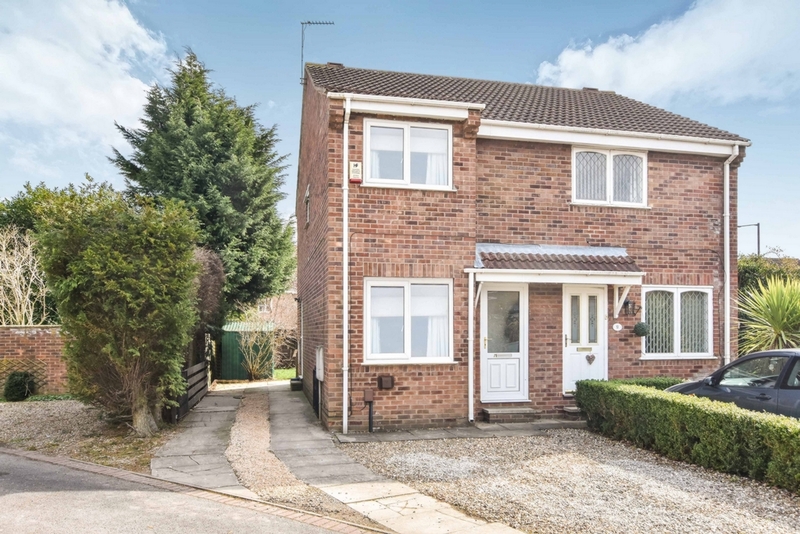 To the outside is a driveway to the front providing off street parking whilst to the rear is a larger than expected and enclosed garden laid mainly to lawn. 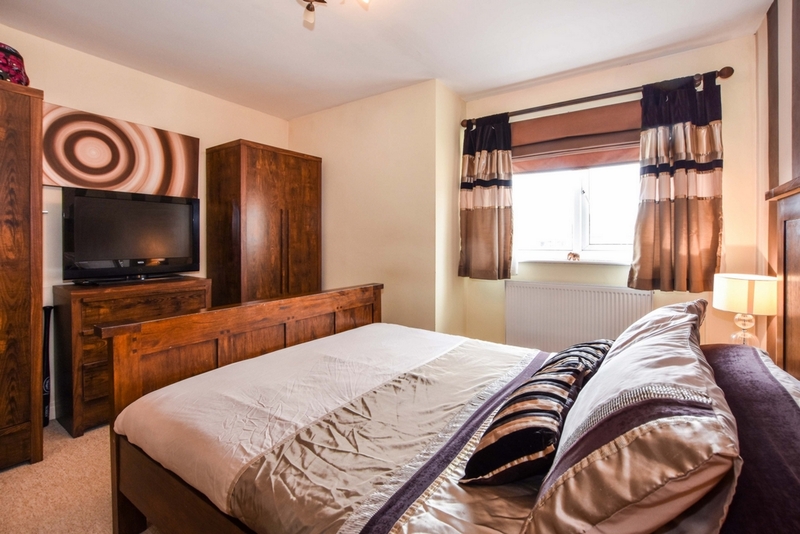 Upvc double glazed door, light.